B) Click on the "Login" button. A) Enter your username and password respectively in the "User ID" and "Password" text box. B) Once you did that, click on the "Submit" button to proceed. Step 3) Making a "Transfer"
Once you're logged in to your account, select "Transfer Funds" under "Transfers" located at the center of the page. 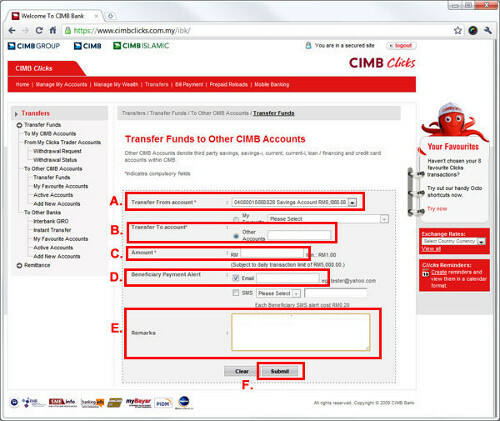 Click on the "Transfer Funds" under "To Other CIMB Accounts" to initial the transfer process. 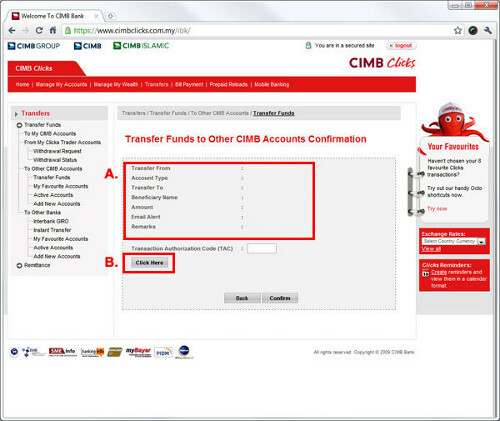 A) select the which account that you wish to transfer from in the "Transfer From Account" drop down list. 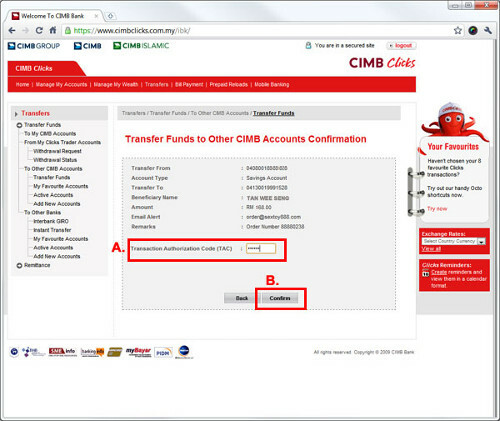 B) Under "Transfer To Account", please select "Other Accounts" option and key in our CIMB's account number 7004081012 in the text box next to it. For your reference, our account holder name is "Kuan Kin Huat". C) Enter the total amount of your order in the "Amount" text box. D) Under "Beneficiary Payment Alert", please select the "Email" option and key in "billing@gundam.my" on the text box next to it. 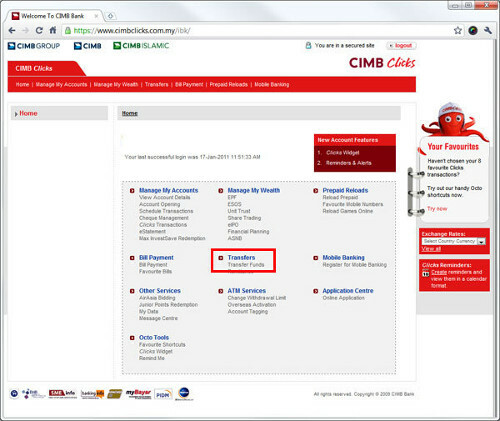 Upon successful transfer, we will receive a notification email from CIMB on this particular transfer and we will update the status of your order accordingly. E) Enter your order number in the "Remarks" text box. This is to facilitate the tracking process on our end. Your order number is a unique 8 digits codes that our system assigned to every order placed by our customer, e.g. 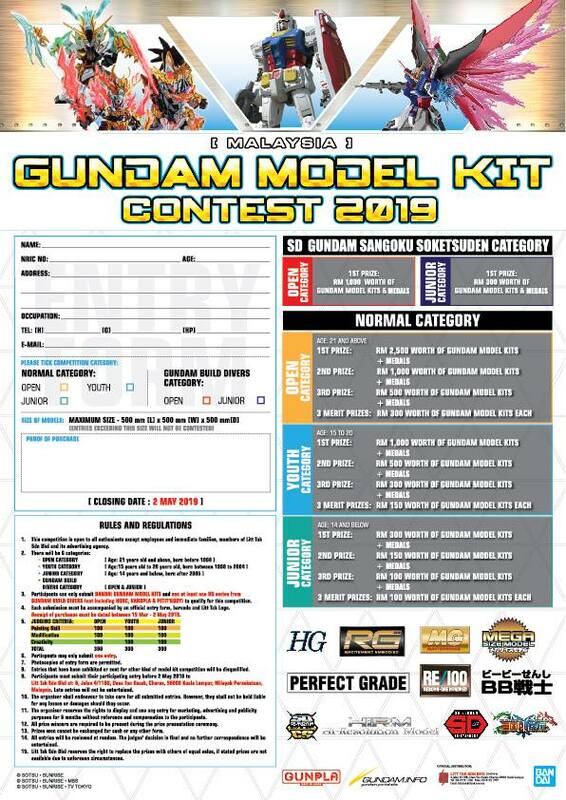 gundam.my orderid 600868. F) Click on the "Submit" button to review your transfer details. A) Please review all the information that you have just entered in the previous step are correct. The "Beneficiary Name" has to be "Kuan Kin Huat". If you accidentally entered something incorrect, please click on the "Back" button located near the bottom right corner of your page. 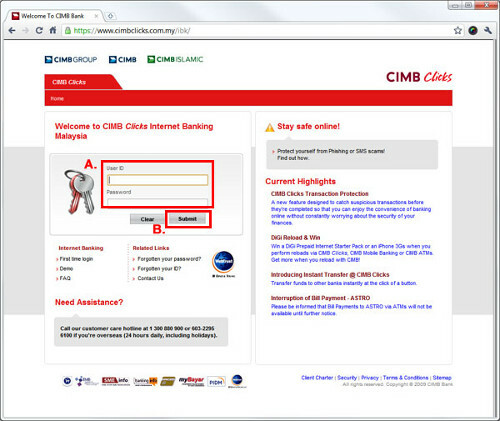 Please DO NOT use the Back button of your browser, CIMB will treat this action as an invalid action and cancel the entire process. If you need to make some correction, please use the "Back" button located near the bottom right corner instead. B) If all the information entered are correct, please click on the "Click Here" button located below the "Transaction Authorization Code (TAC)". 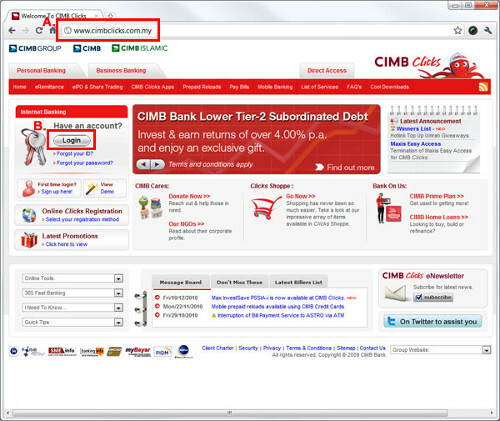 Note: Transaction Authorization Code (TAC) is a 6-digit code required as additional authentication for selected transactions in CIMB Clicks. A) Once you received the 6 digits TAC in your mobile phone, kindly enter them in the "Transaction Authorization Code (TAC)" text box. B) Click on the "Confirm" button to start the actual transfer process. 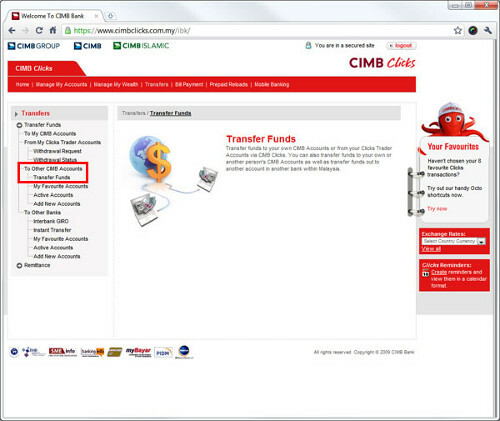 A) If the transfer is successfully completed, you will receive a "Successful" transaction status together with a unique reference number, transaction date and transaction time of this particular transfer, else please make sure all the details you entered are correct and your CIMB account have sufficient balance to perform the transfer. B) We strongly suggest you to print out the receipt for your own record keeping purposes, this can be done by clicking the "Print" button located near the bottom right corner of the page. 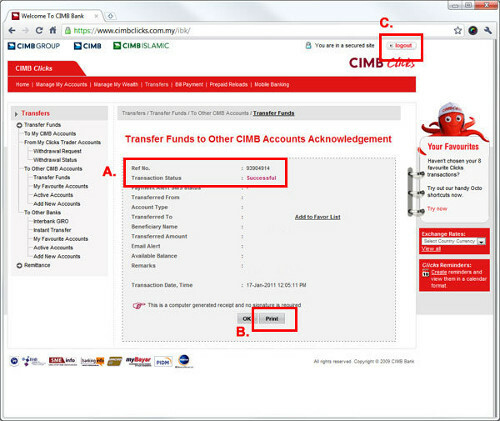 C) For security purposes, you are strongly recommend to log out from your CIMB account upon completion of the transfer. Please click on the "logout" button located near on the top right corner of the page.